This book is a very hard one for me to review. I started Animal Magnetism to distract myself while my dad was in the hospital. It took me over two weeks to read with all the distractions, and then the grief of losing him so quickly. Honestly, I can't be certain I remember half of this book. I'm sure under other circumstances, I would give this book higher marks. 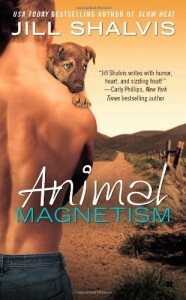 What I do know is that Jill Shalvis is a master storyteller -- humor and sexiness abound! 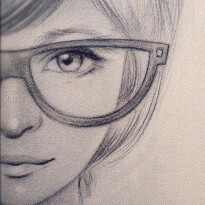 -- and you really can't go wrong with one of her books.